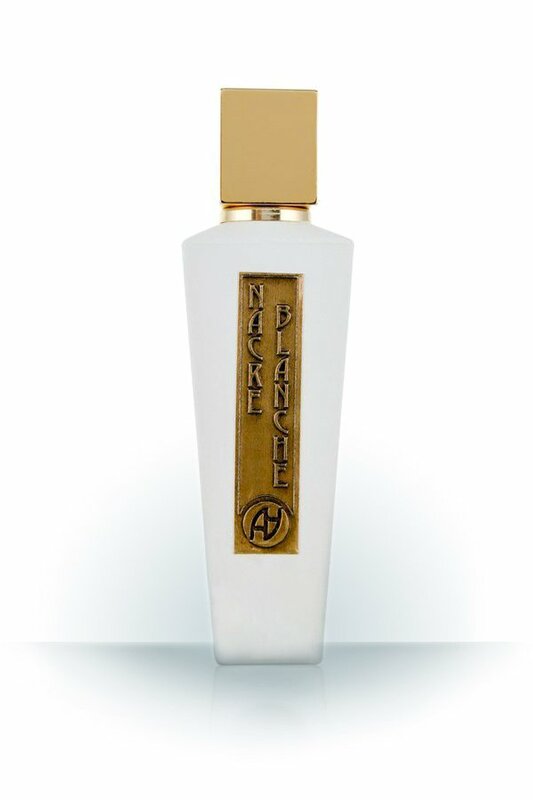 When many years ago I approached the world of artistic perfumery, I came across an expression: niche fragrances. It was a word that I liked, because it carries a flavor of distinction, of opposition to the mass. But today, thanks to my experience and to the training that I followed, this expression has started annoying me. As a matter of fact this expression is overused, especially by those who lack love and passion for the world of fragrances. But above all I don’t like it because it refers more to distribution than to quality. Unfortunately, the price war carried out by the large retail chains on the products of commercial and mass perfumery has created a very unpleasant phenomenon: the proliferation of “niche” brands that are only “niche” and not “artistic”. original compositions along with a coherent creative concept. Additional considerations on the “product” (package) should be considered marginal. Take care: if a great scent is inside a beautiful bottle, with an elegant cap, packaged in a refined and luxurious box, all this elements are welcome! But on the contrary we cannot accept a bad perfume or a copy of a fragrance of success, gilded by a dazzling package just to enter a high-end class of fragrances. How to curb this problem? How to save the artistic perfumery by the phenomenon of “niche”? I think that the real filter could be represented by the retailers, those who offer fragrances to the final users. 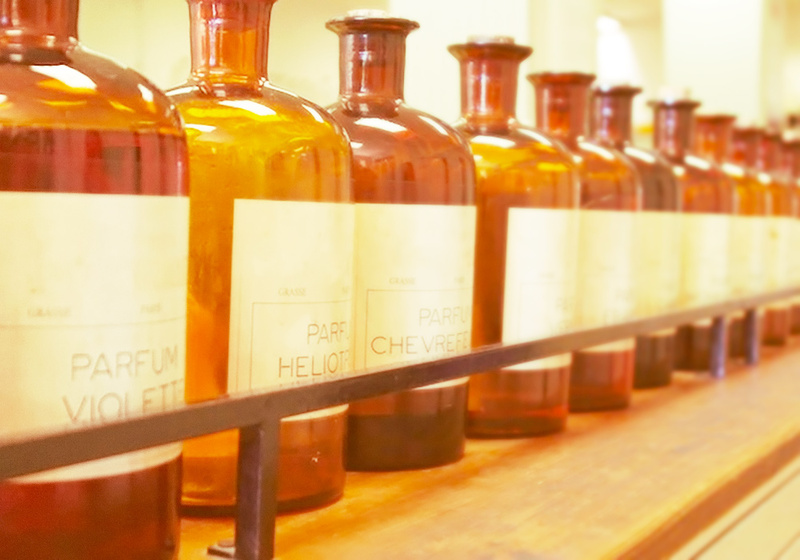 Every retailer should have the proper training to understand if a product could be considered valid in terms of fragrance, creativity and global quality. In other terms, if a project pursues the objective of excellence. Why do I say this? Because I’m in love with perfumery and I wouldn’t definitely see it dying in the name of interests of people pursuing only economic and financial objectives.